Content marketing invites people from different backgrounds that aren't necessarily specific to business. But wherever they're coming from, content marketing requires them to learn outside the box. Most content marketers seem to define their careers by becoming a master of one skill while exploring a breadth of related disciplines in business, technology, publishing, and the arts. 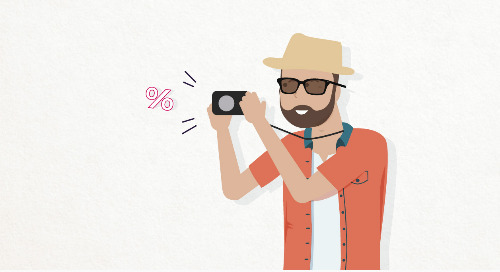 In fact, when describing today's content marketer he or she starts to look like more than a marketer. 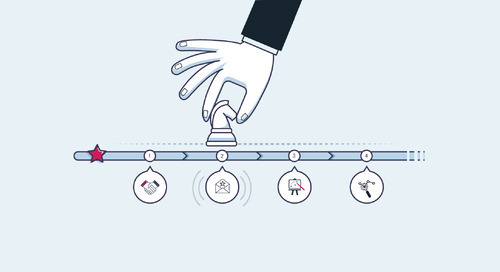 This infographic paints a portrait of this versatile jack of all trades. Native of France, Quentin Zancanaro gained valuable experience in many graphic design areas and offers a versatile skill-set. 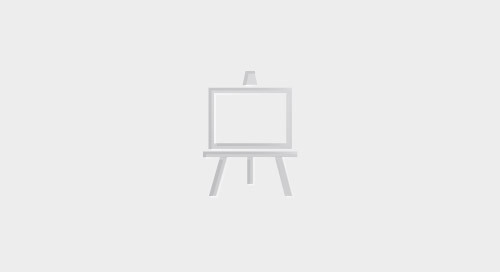 As a Graphic Designer at Uberflip, Quentin focuses to provide creative and innovative assets to promote the Uberflip brand and communicate our message. 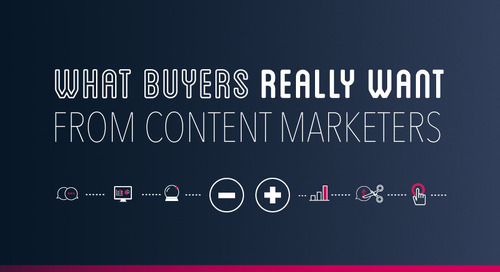 This infographic presents survey results from over 700 B2B marketers. The results cover strategy, to content experiences, to ROI, and more. See how marketers are owning their journey. 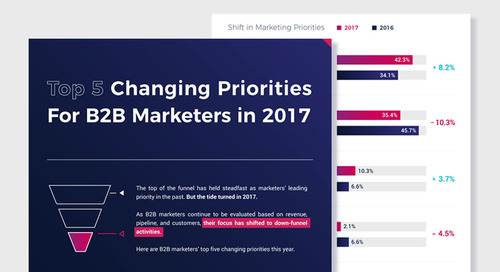 This infographic shows that in 2017, B2B marketers indicated that their leading priorities have shifted from top-of-funnel to down-funnel activities. 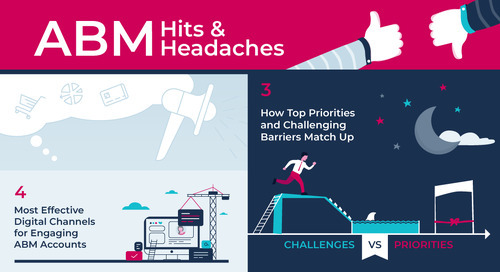 This infographic illustrates some key findings on what buyers really want from marketers creating content and designing content experiences. 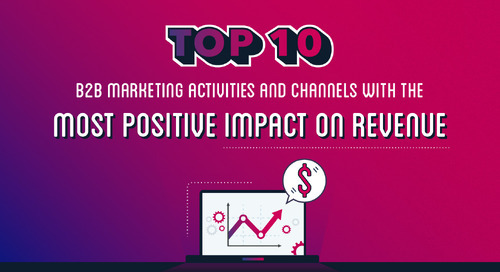 This infographic shows the B2B marketer’s top ten marketing activities and channels that positively impact revenue. Content marketing experiences and word-of-mouth are the most effective tactics. Think content marketing is new? Think again! Come with us as we go back to the future — content marketing style. Your event is over. Now what? Check out this infographic for tips on what to do after your event to get the best return. 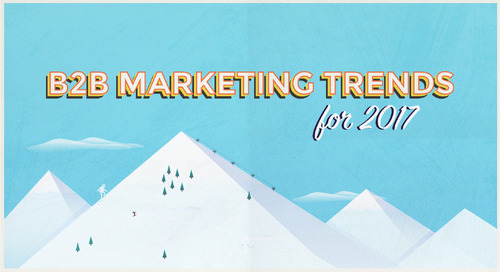 Check out the trends you'll run into in B2B marketing in 2017 in this *cool* infographic. 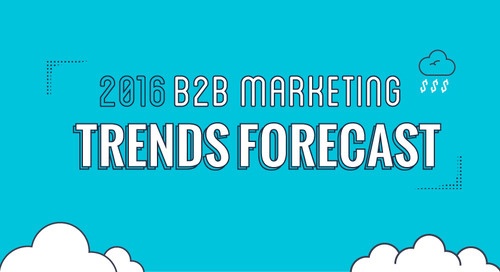 Will 2016 prove to be clear skies or stormy conditions for B2B marketers? Take a look at this infographic to find out! The decision whether or not to gate your content is entirely based on your organization’s goals. This flowchart will help guide your decision. 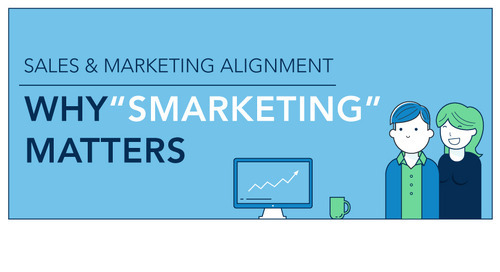 Sales and Marketing have the same goal: To generate more revenue. So why is it so difficult for these two teams to get on the same page? Check out our infographic to see how the rise of multi-screen usage has changed our content consumption.  Learn how to experiment with marketing analytics. 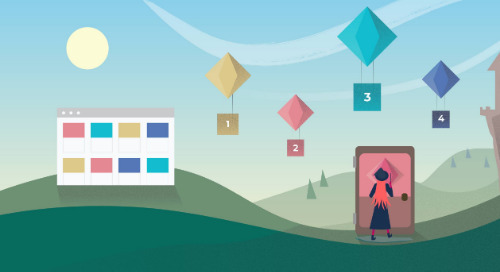 Use these stats to rock your mobile marketing strategy.